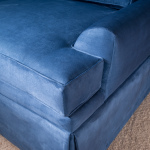 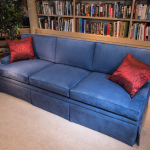 Charles Alan has been building custom furniture for over 18 years to serve all sorts of different needs. 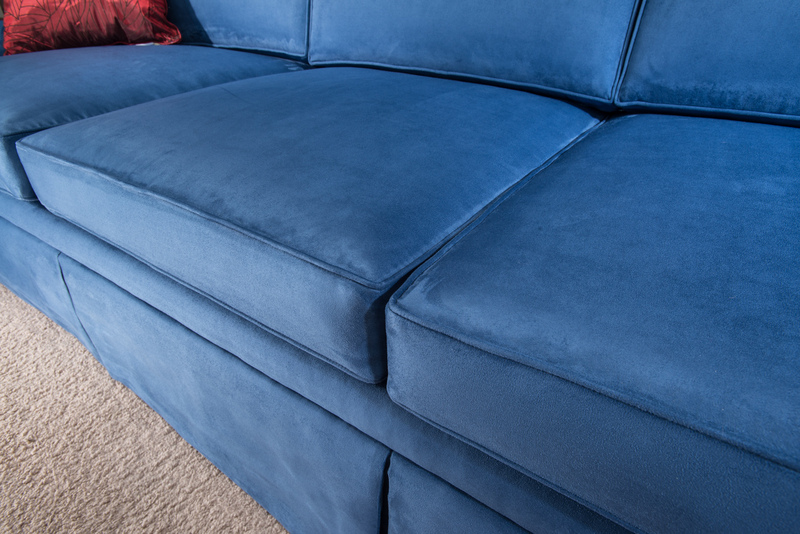 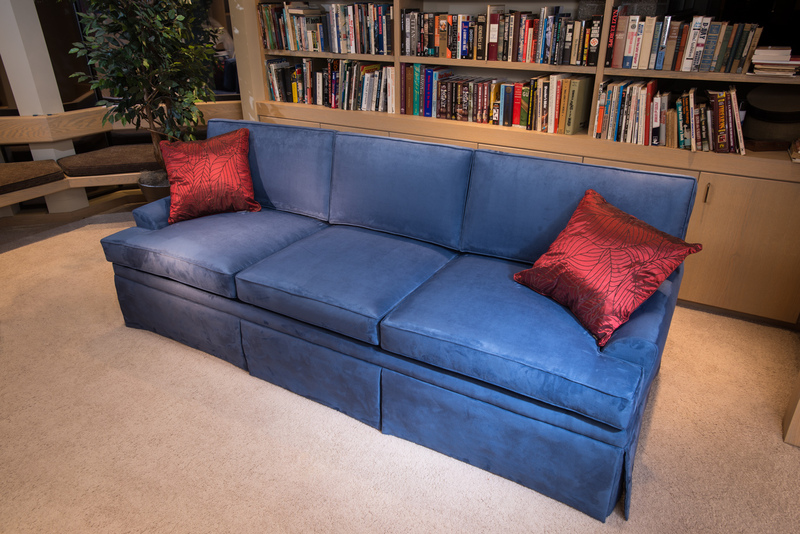 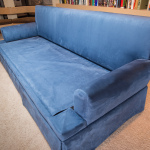 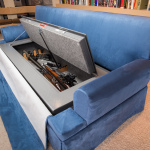 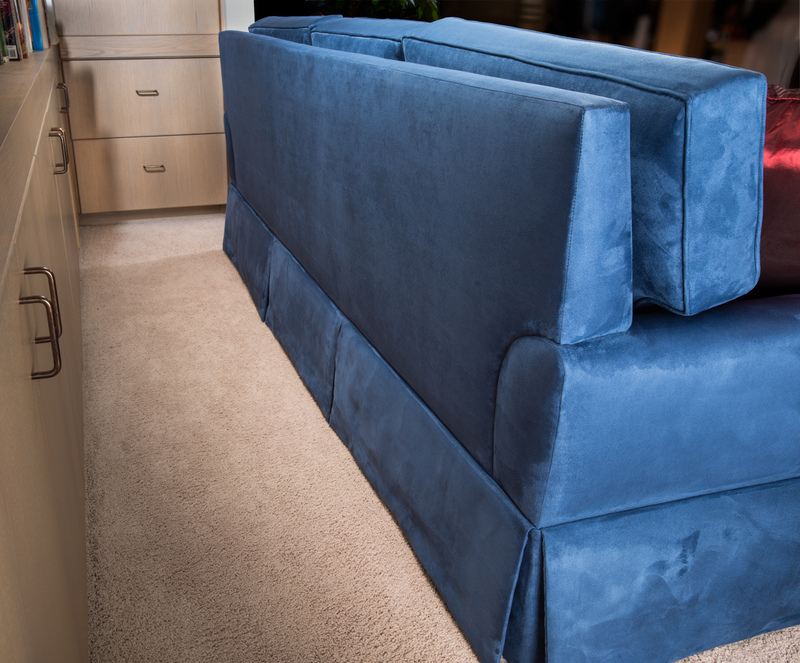 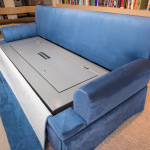 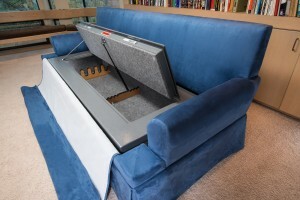 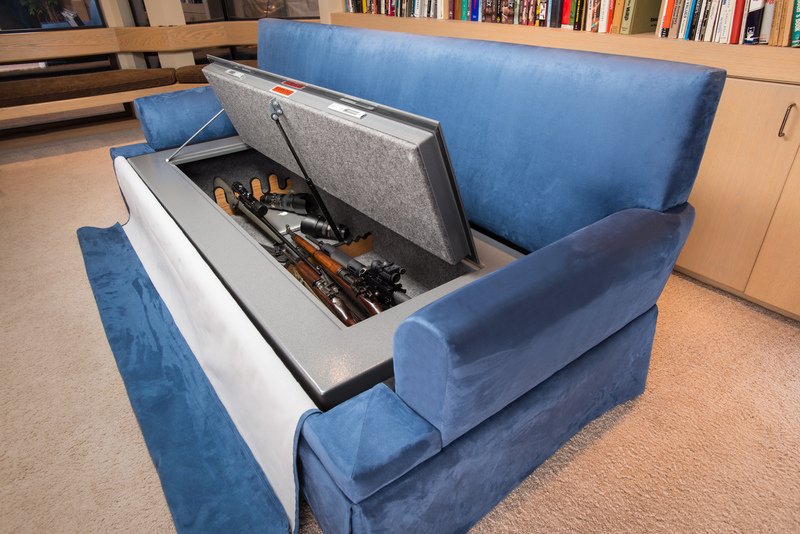 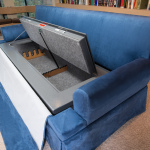 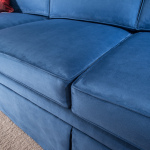 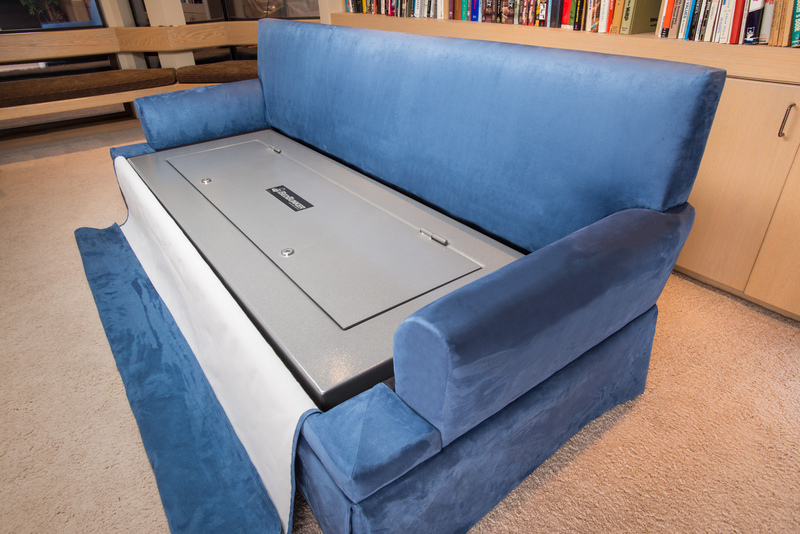 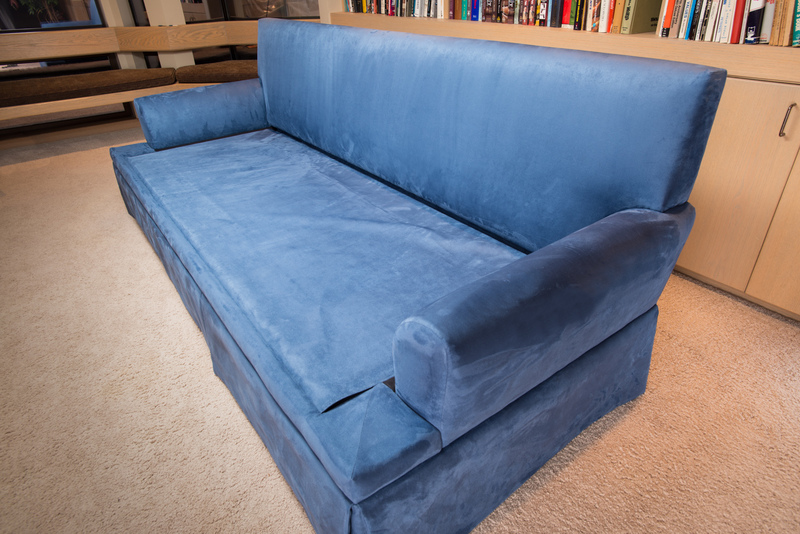 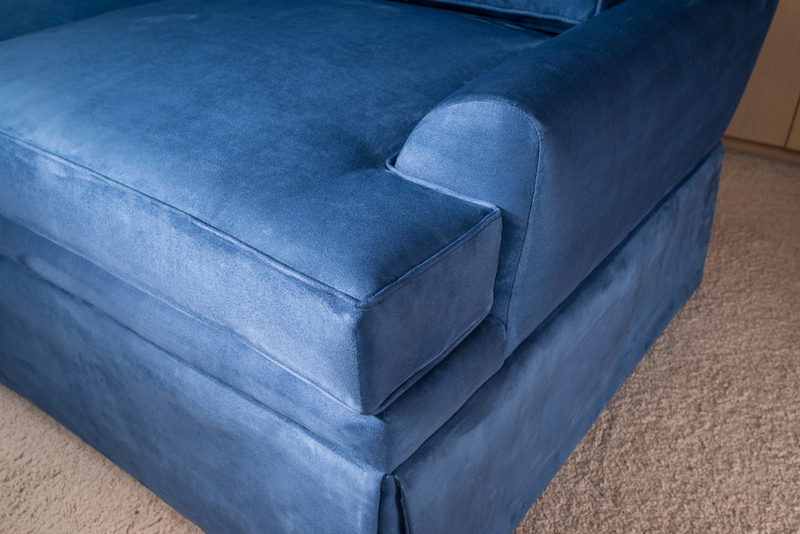 When approached by Heracles Research Corporation to take one of our designs and redevelop it to conceal a gun safe, we accepted the challenge of making the custom sofa that when combined with a safe is known as the CouchBunker. 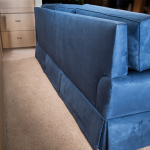 For questions regarding custom capabilities that you have an interest in, please contact us.